For decades the Magistrate has been a loyal servant of the Empire, running the affairs of a tiny frontier settlement and ignoring the impending war with the barbarians. When interrogation experts arrive, however, he witnesses the Empire's cruel and unjust treatment of prisoners of war. Jolted into sympathy for their victims, he commits a quixotic act of rebellion that brands him an enemy of the state. 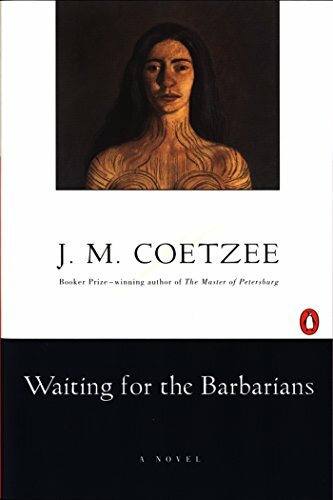 J. M. Coetzee's prize-winning novel is a startling allegory of the war between opressor and opressed. The Magistrate is not simply a man living through a crisis of conscience in an obscure place in remote times; his situation is that of all men living in unbearable complicity with regimes that ignore justice and decency.